Is there a fee model? Is this a company or a non-profit? Are you required to register or pay for any services? 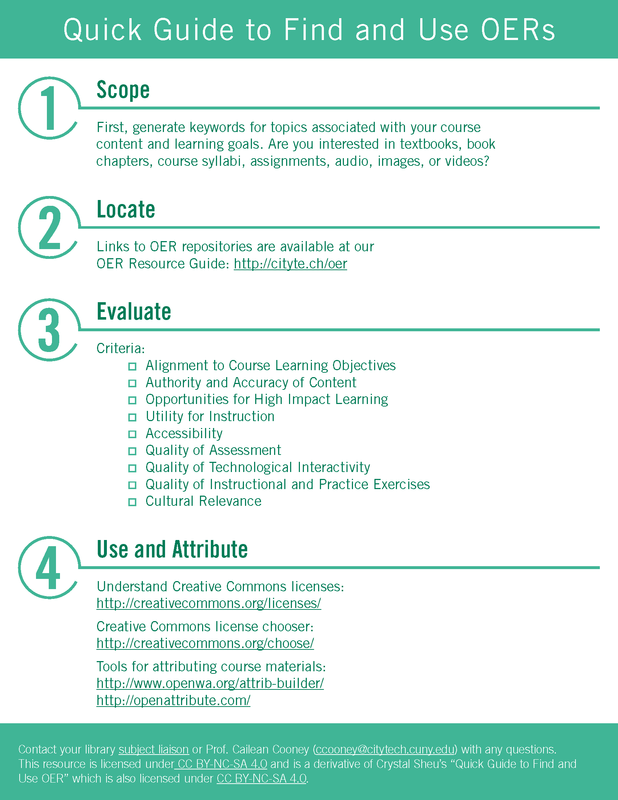 OER Commons - provides tens of thousands of open educational resources, including college-level open textbooks from higher education institutions around the world. MERLOT II - initiated by California State University, a curated collection of free and online learning materials, including multimedia resources. Metropolitan Museum of Art - Public domain images marked "OASC"
LACMA - Search by checking "Show public domain images only"